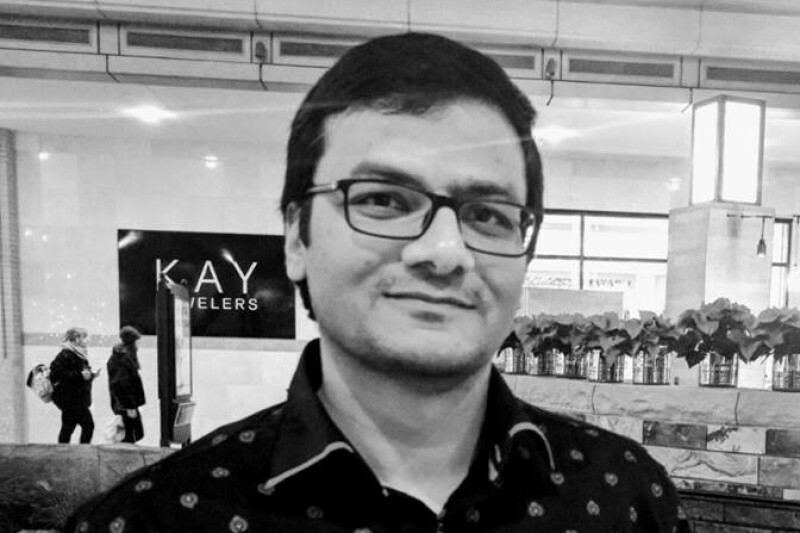 It saddens us to announce the untimely death of our beloved friend, Anuj Khandelwal. Anuj passed away due to an unfortunate accident at Deer Creek State Park in Utah on Aug 12, 2017. He was only 32 years old and is survived by Anshul, his wife of 3 years. The two were out kayaking when the accident took place. Anshul was saved by a samaritan but there wasn't enough time to rescue Anuj. Anuj was always a brilliant, top-of-the-class student. He had recently completed his PhD in Medicinal Chemistry from the University of Kansas and was working as a Post Doctoral Researcher at the University of Illinois. Anuj and Anshul began their careers a year ago and were slated for a great future ahead. He brought much joy and love to all he knew. There will be a noticeable void with his absence. As you can imagine, the family is grieving right now and the last thing we want them to worry about is finances. Funeral expenses are only the beginning for this family. Funeral expenses will include transporting Anuj to India, his wife, Anshul's flight tickets, funeral arrangements and memorial service. We are reaching out to the community for donations to help offset his final expenses, and if possible to help relieve some of the financial strain Anshul will face during this devastating time. Anyone who knew Anuj, knows that he had a huge heart and would help anyone who needed it. Please consider helping his family in their time of need. Thank You for your incredible generosity and continued, overwhelming support. The Khandelwal family is deeply moved and grateful for all of this support. Their grief is unbearable and indescribable, however, your messages and support are helping to hold them up. Please, continue to pray for Anuj and Anshul, their family and friends. I am truly at a loss for words to express my deepest thanks to every one of you for reaching out to help them. Thank You from the bottom of my heart, and theirs.